Care2 Healthy Living | Daily Cute: Attack of the Puppy Swarm! 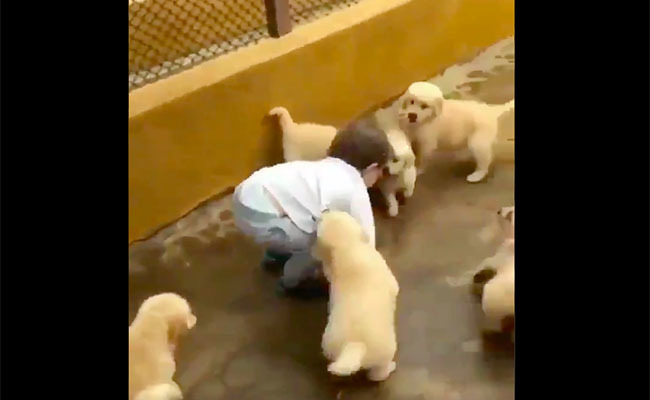 Daily Cute: Attack of the Puppy Swarm! Swarms of things aren’t normally very cute, but this baby in a cuddle puddle with a bunch of puppies is heart-melting. I'm glad the child is liking this.